Rev. Elaine D. Thomas, M.S., has worked in the metaphysical field for over 47 years as a medium, healer, spiritual counselor and teacher. She was a student of Rev. Edith Sandy Wendling, renowned medium and teacher, who herself was a student of Sir Arthur Conan Doyle and Lady Doyle. Ordained in 1974, as a Spiritualist Minister, Elaine is co-founder of the School of Spiritual Healing and Prophecy and the Foundational Pastor of Fellowships of the Spirit. Over the years, Elaine, with spiritual guidance, has developed numerous tools and techniques to assist herself and others in the process creating consistently accurate results. 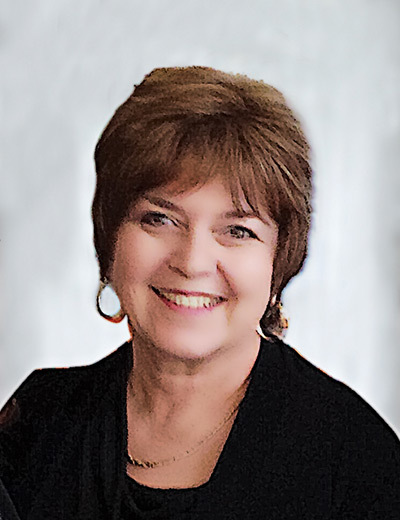 The results of her accuracy have been repeatedly demonstrated throughout the years, in the readings Elaine has done as a Registered Medium in Lily Dale, and as a teacher of Prophecy and Mediumship throughout the U.S. and Canada. She has been a guest on numerous TV and radio programs, including The Oprah Network’s Beyond Belief and the HBO movie, No One Dies in Lily Dale.